Sts. Francis and Joseph School was formed in 1979 from the merging of two older schools. St. Francis Xavier, the oldest of them, was opened by the Sisters of Charity of Mount St. Vincent on the Hudson in 1889, the first official Catholic school established in The Bahamas, adding greatly to the educational opportunities available to black Bahamians. Classes were held in Sister’s first convent on the corner of West Hill and West Streets, Nassau. In 1892, owing to rapid growth in enrolment, the school was relocated to St. Benedict’s Hall in the grounds of St. Francis Church, which stood on West Street. In 1952, the newly built Bishop Bernard Memorial Building provided additional classroom space. Later, two wooden buildings were constructed to accommodate the ever-increasing student population. In this period St. Francis expanded to include a “senior school”, which occupied one of the latter buildings. This upper level drew students from the other Catholic primary schools, but was discontinued with the establishment of Aquinas College. 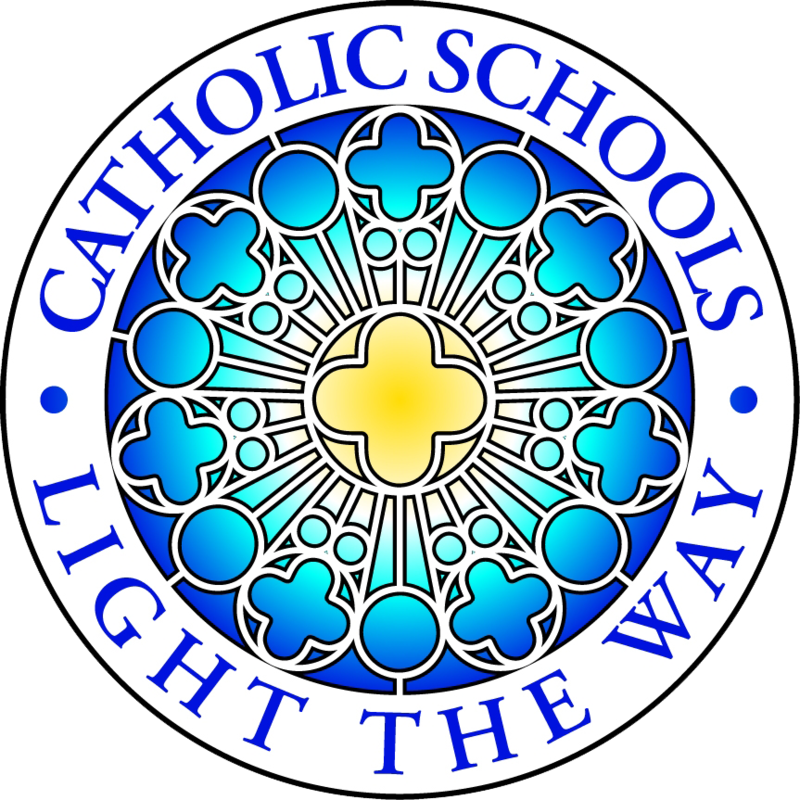 When the Sisters of Charity withdrew from the school in 1976 after almost ninety years, Gail Wisdom, a product of the Catholic school system, became the first lay principal. Dedicated on December 11, 1932, by Father Bonaventure Hansen, Pro-Prefect, St. Joseph School was the fourth Catholic school to be established in Nassau. Sisters of Charity Angela Rosaire Jaegers and Marie Elizabeth Donovan were assigned to lead the school. St. Joseph first occupied a structure that became the novitiate building of St. Martin de Porres Convent when this first Bahamian religious order was founded in 1937.In that same year, a building to serve the school and St. Joseph Church was erected on a nearby portion of the same extensive property. The sisters of St. Martin began to join the work of the school in the 1940s and when the Sisters of Charity withdrew in 1962, the Bahamian sisters took charge. When the St. Francis Xavier and St. Joseph schools amalgamated, Gail Wisdom became the new institution’s first principal, followed by Julia Munroe, Sister Anne Coyle, SC, Sister Annie Thompson, OSB and Helene Hutchinson. The first vice principal was Jacintha Goffe, who was succeeded by Joan Missick and Emily Lockhart. In 2002, leadership of the school was transferred from Mrs. Helene Hutchinson to Mrs. Jacintha Goffe who served as principal over the next 13 years. Today, the administrative team is comprised of Miss Tiffany Glass-Principal, Ms. Vanta Culmer-Vice Principal and Sr. Marva Coakley O.S.B.-Senior Mistress.